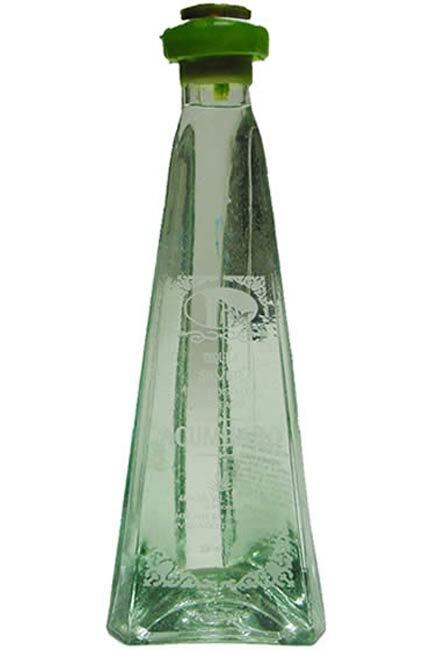 During last years of the 19th century, our great great grand father Don Pedro Camarena Ramirez the father of Carmen Camarena Hernandez, was a pioneer in the production of Tequila in the region called Acumbaro. 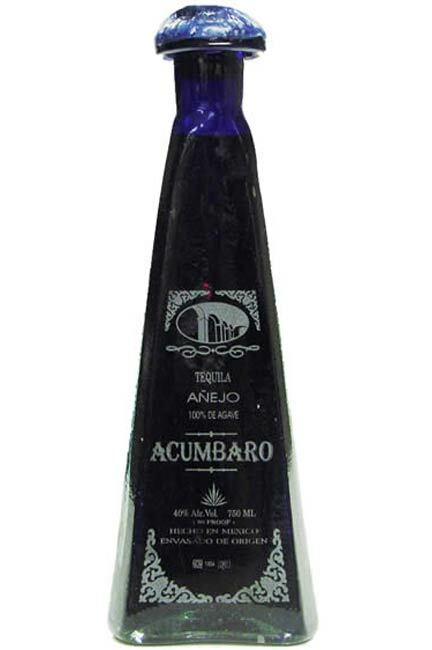 This was the first tequila distillery in the area. You can see the heritage, traditions and experience still alive at the Mexican Destillery Co. (Destiladora Mexicana S.A. de C.V.). 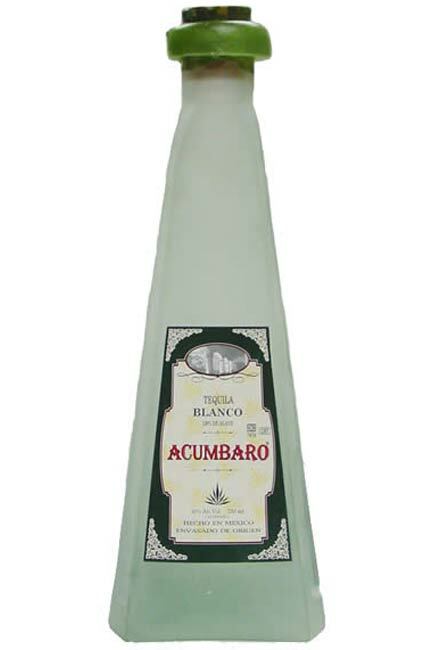 Acumbaro Tequila is 100% Blue Agave and produced keeping the art and legacy of over a century's experience. 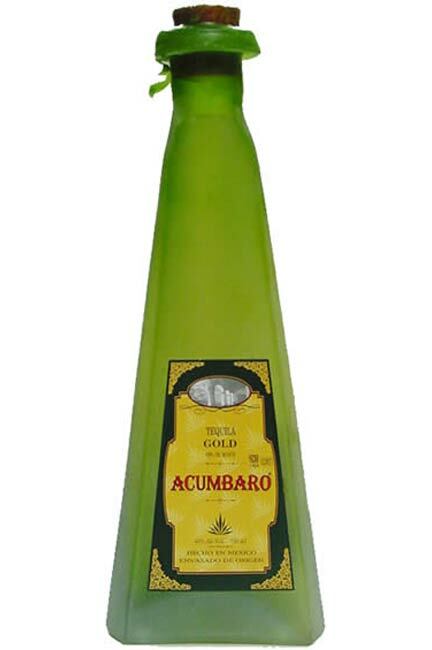 With passion and heritage we produce Acumbaro Tequila at a State of the Art in Distillery. aged 2 months in oak barrels. 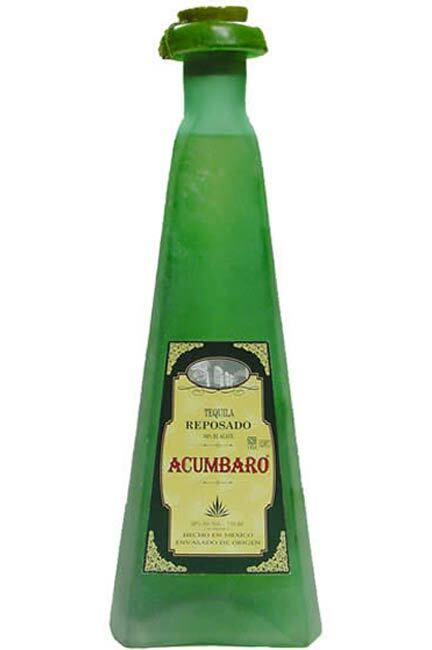 Destiladora Mexicana, S. A. de C. V.